Brief Synopsis – A young boy who dreams of changing the world eventually becomes the head of a traveling circus and must find a way to make people believe in their dreams enough to try and fulfill them. My Take on it – This is a film that I fell in love with the first time I saw it and am amazed at how enjoyable it remains even after 3 viewings. This movie is sitting solidly in my #2 spot for my favorite films from 2017 and will probably find a way to eclipse Dunkirk (2017) for that top spot. The music is superb and they fund a way to let it resonate throughout. It can be listened to so many times gaining new and poignant messages as one pays deeper attention to everything about it. This movie is choreographed amazingly and it is quite simple for anyone to see how much work was needed to make this film such a success both visually and musically placing it far apart from most other musicals. 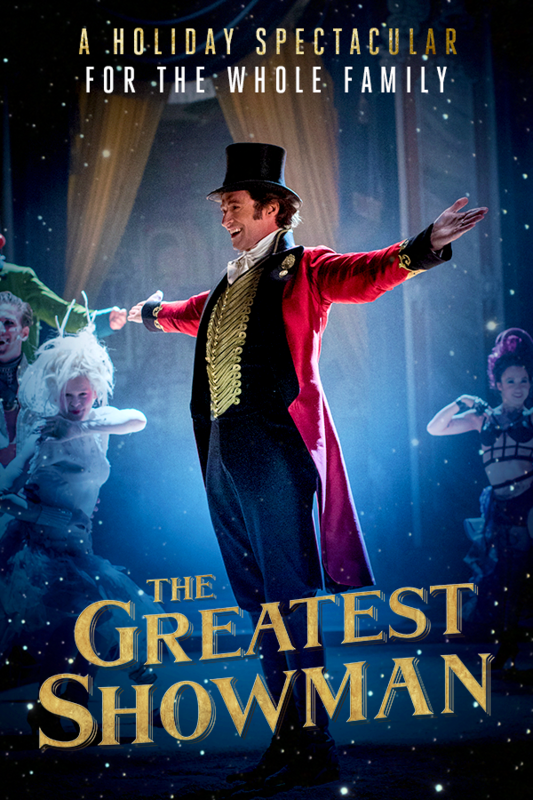 Hugh Jackman is a great choice as the lead and he helps keep things very memorable throughout the entire runtime. The songs are very memorable and I can listen to the soundtrack over and over without feeling that it’s getting repetitious or boring. This film has an amazing message that is quite clear and manages to reverberate throughout the story over and over. Not being afraid to be yourself is the simple explanation for the storyline, but it does delve into much more complex ideas about not caring what others might say or think about one’s ideas for chasing their own dreams. Bottom Line – Amazing film that still remains just inches from the top of my list of favorite films from 2017. The music is superb and resonates throughout and can be listened to so many times with each time gaining new and poignant messages about life. The choreography is done excellently and it is easy to see how much work went into making this kind of original film which is quiet different from most other musicals. Jackman is super in the lead and manages to help keep things engaging throughout, The songs are very memorable and I can listen to them over and over again and never get tired of them because they say so much. The message of the film is quite clear and reverberates throughout about the importance of accept who we are and not be afraid of what others may say or think about that. Highly Highly Recommended! I have only ever heard good things about this movie, but still haven’t watched it. I will need to change this.